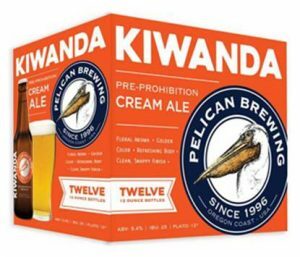 Pacific City, Oregon (March 1, 2017)—Pelican Brewing Company last night earned another Gold medal for its popular flagship brew Kiwanda Cream Ale at Oregon’s Academy Awards Ceremony for beer, the Oregon Beer Awards. 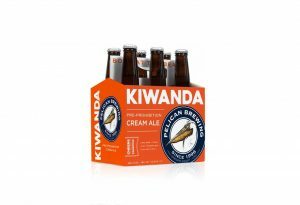 Kiwanda Cream Ale, one of Pelican’s top-selling and most-decorated brews with 45 medals, won a Gold in the German Kölsch category—a clear, top-fermented beer with a bright, straw-yellow hue. The Oregon Beer Awards select and celebrate Oregon’s top beers in 22 categories, and honor Oregon’s exceptional breweries, bars and festivals in seven additional categories. It is the only statewide double blind beer tasting competition in Oregon. Last year, OBA recognized 42 medalists in 14 categories out of 525 individual entries by 78 breweries in 25 cities. In 2016-17, 974 beers were entered by 112 breweries in 34 cities. Inspired by one of America’s traditional indigenous 19th century beer styles, Kiwanda Cream Ale is a nod to Pelican’s founding brewmaster Darron Welch’s love of history and reputation for brewing beers as they are intended to be. Pelican is the first known craft brewer to revive the pre-Prohibition style of American Cream Ale. “It is an honor to have accepted this award on behalf of Pelican—we’ve been brewing Kiwanda Cream since the brewery was founded 21 years ago and the fact that it still tops the charts is a thrill,” says Maia Chong, Pelican Brewing sales representative. 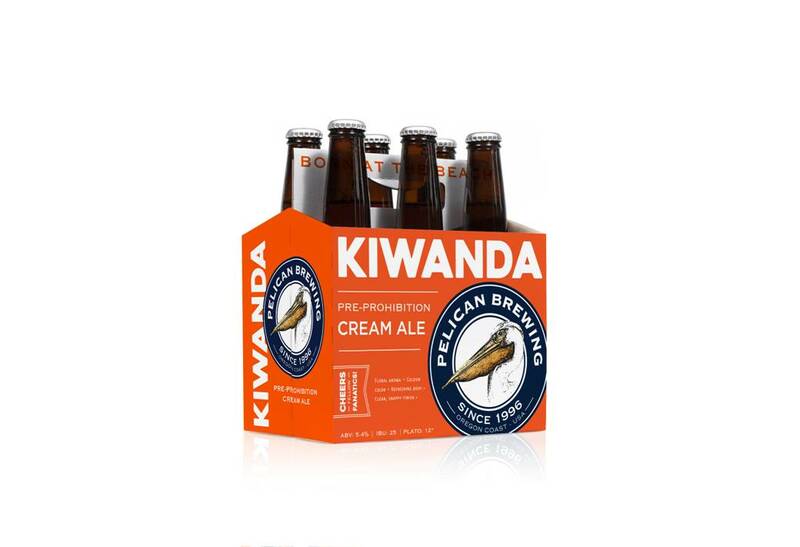 If you love Pelican’s flagship beer, you’re not alone—Kiwanda Cream Ale is now available in 12-packs in the grocery craft beer aisle as well as 6-packs, 22 oz. bottles and on-draft.